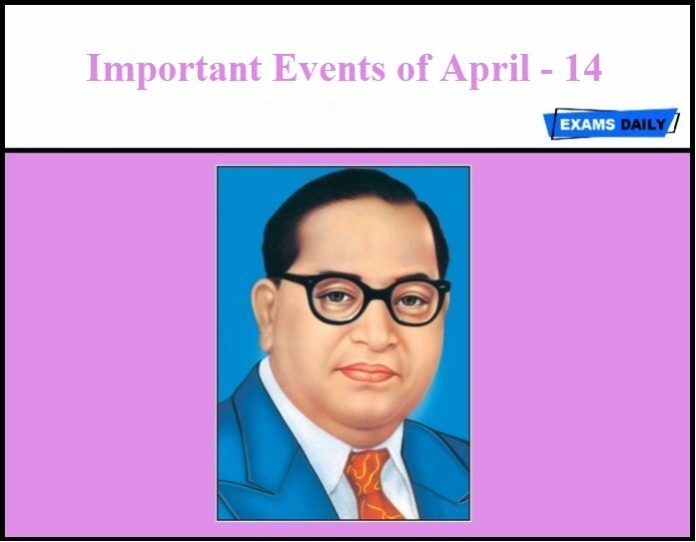 Ambedkar Born on 14 April 1891. He was sworn in as the country’s first law minister after Independence. He is the first Indian to go america for higher education. 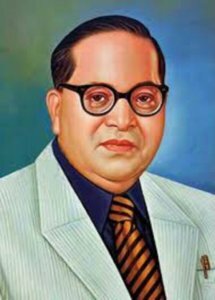 After the Indian independence, he became the country’s first law minister and the chief architect of the Indian Constitution.Under his leadership the Constitution of India was passed. He was awarded the Bharat Ratna Award, India’s highest award in 1990, after his death. Administration and Finance of the East India Company. The Evolution of Provincial Finance in British India. The Problem of the Rupee: Its Origin and Its Solution. 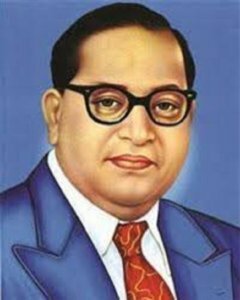 If caste is community, poison will spread in the air. Many of the Mahatmaas will come, but our life is exactly the same. He was Died on 6 December 1956. 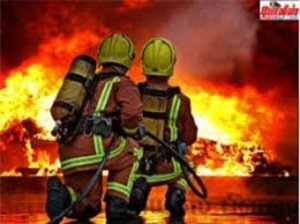 The National Fire Service Day is celebrated on 14th April every year to honor firefighters and pay tribute to firefighters who lost their lives during the mission. Six of the best jobs in the field of Firefighting and rescue operations in the field of Firefighting Service are given today.